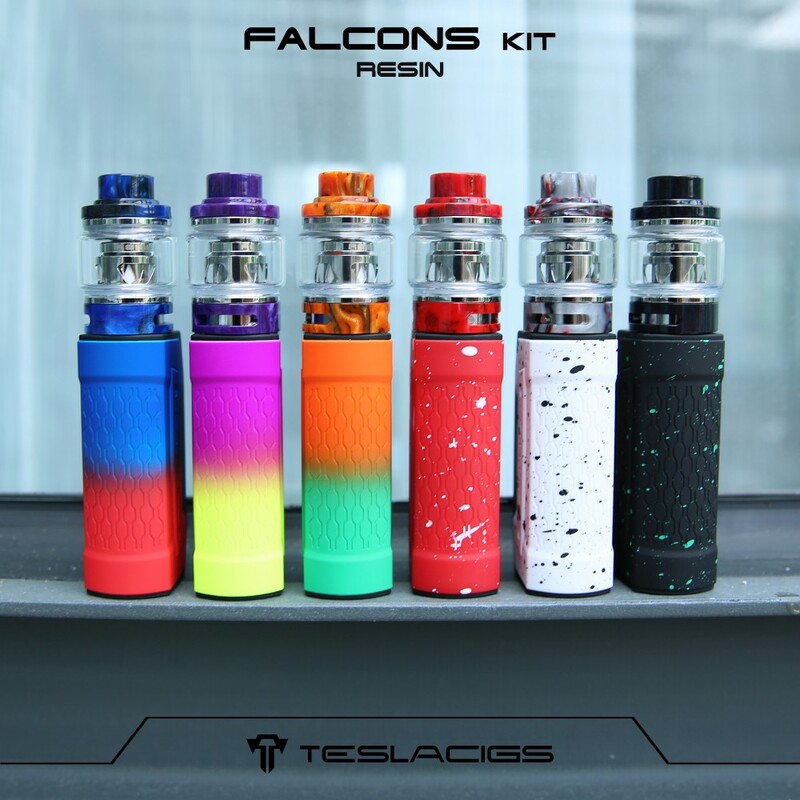 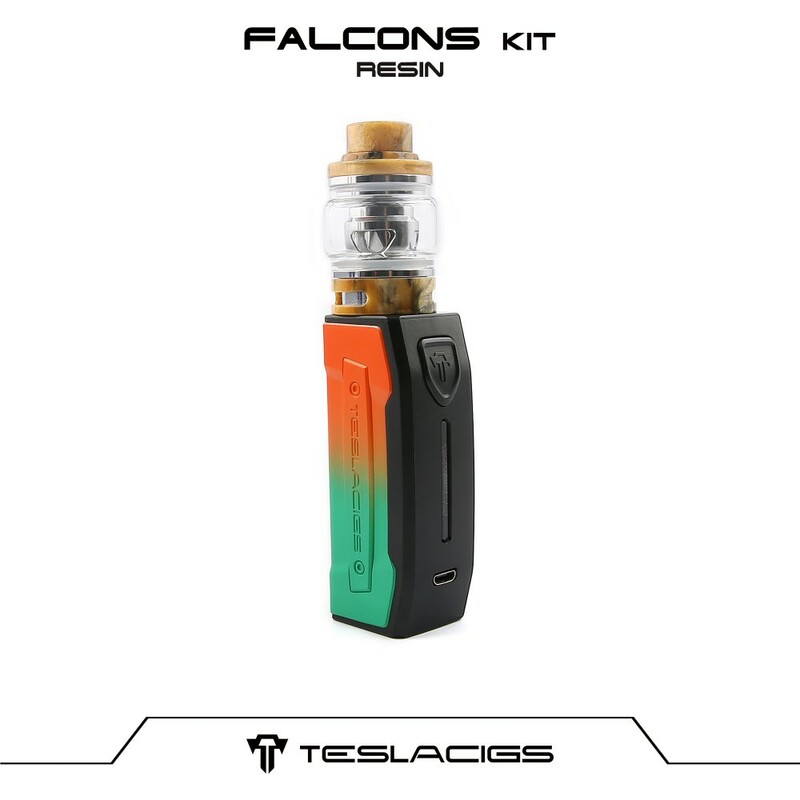 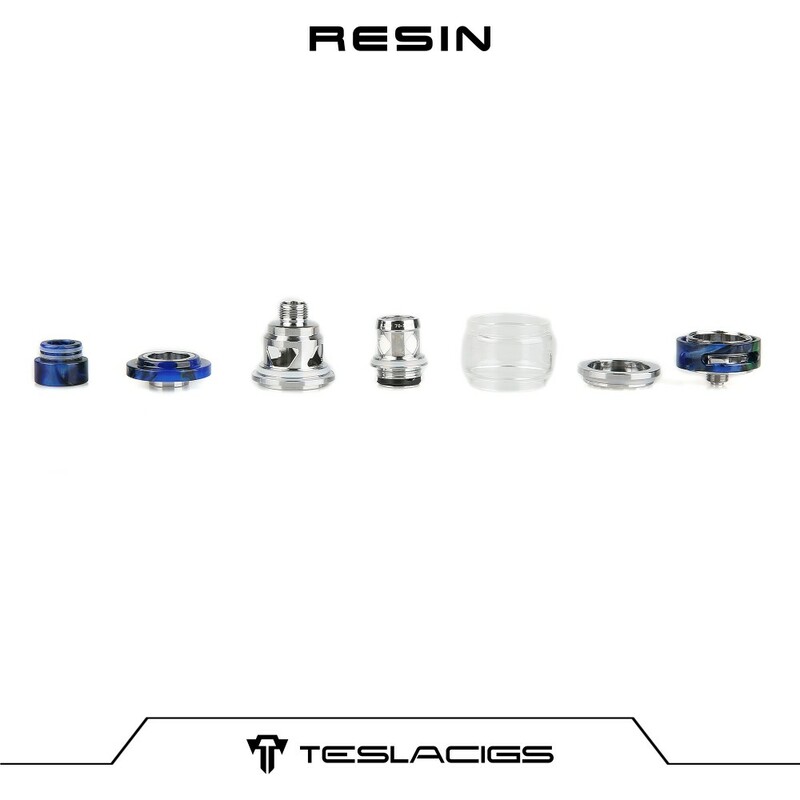 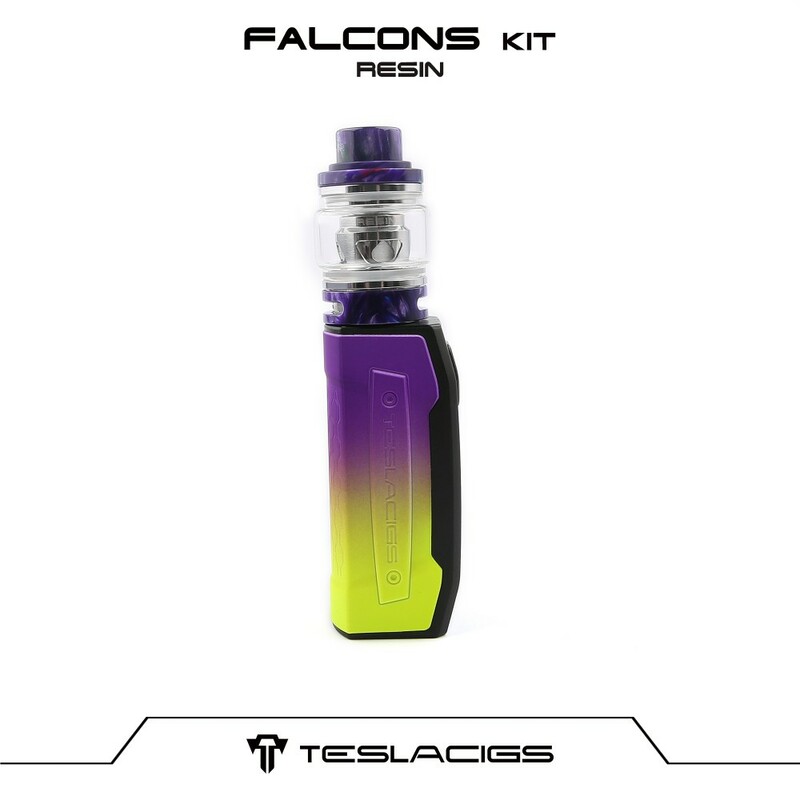 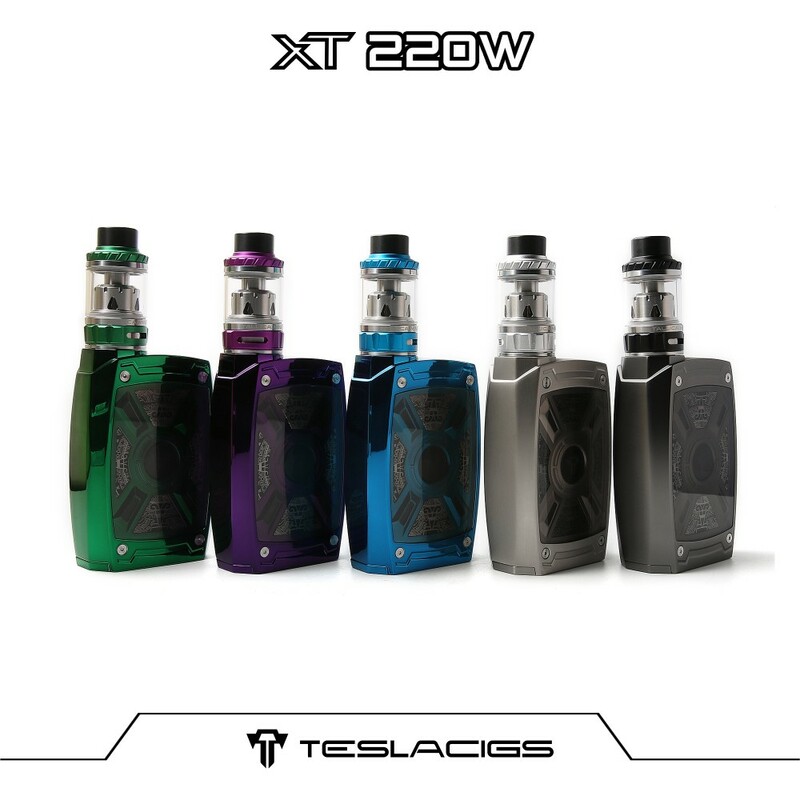 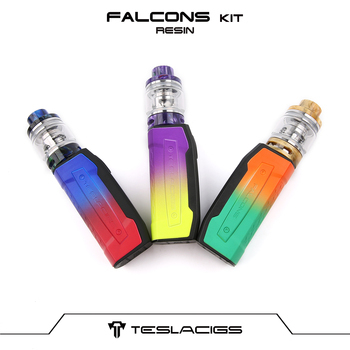 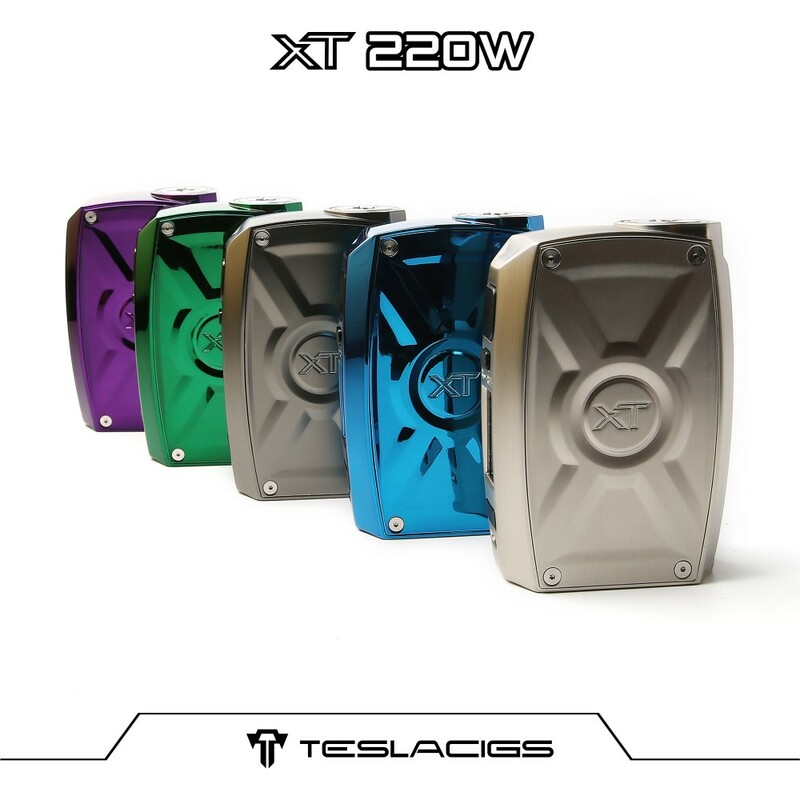 The Teslacigs FALCONS kit is one of the unique and simply startet kit, best for the beginner, perfect to connect bewteen vape and pod systems. 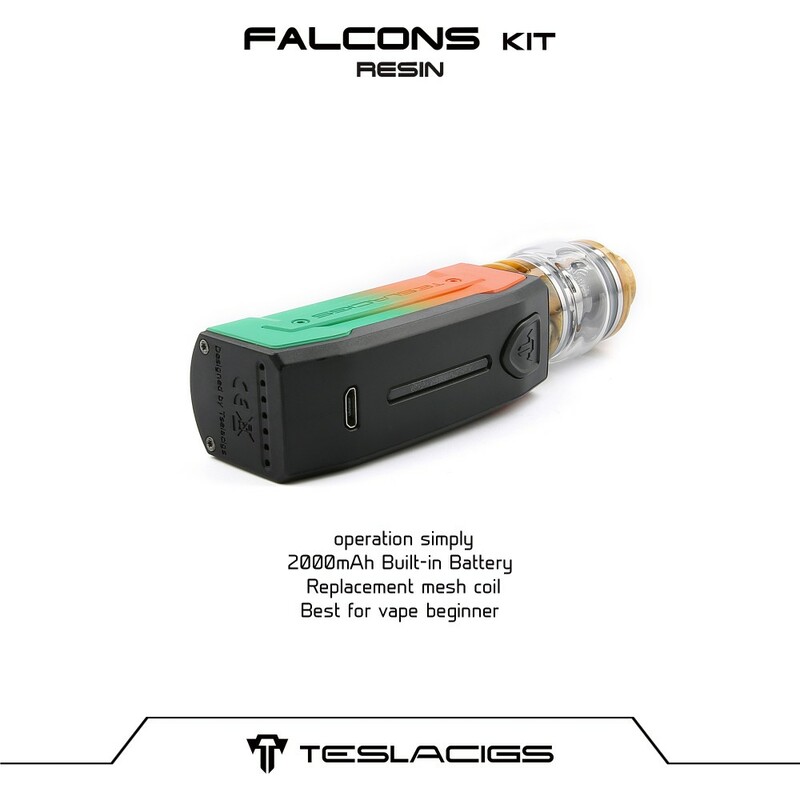 The mod with radiant color, made of PC+ABS material,not only suitable for sub ohm tanks, but also compatible the newest Pod One, which we design for FALCONS mod especially. 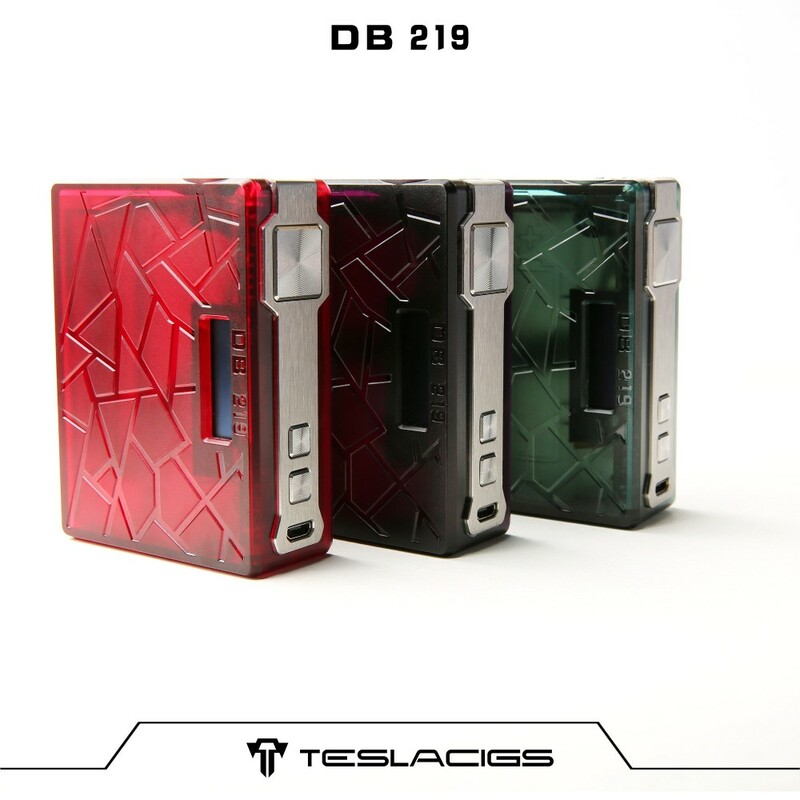 With the built-in 2000mAh battery and maximum 90w output power, because of extremely long battery life,taking it away within two days without to charge the battery will be no problem.Besides,the Pod One is made of PCTG material and ceramic coils, 1.2ohms resistance and 2.0ML capacity,supporting for 12-50mg nic salt ejuice, making you enjoy a supper flavour experience. 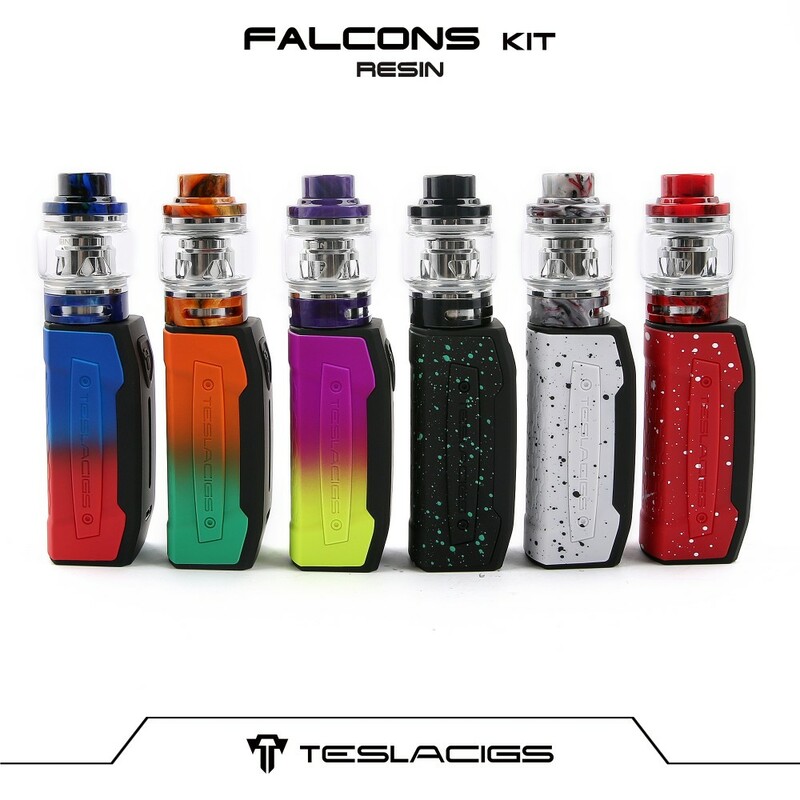 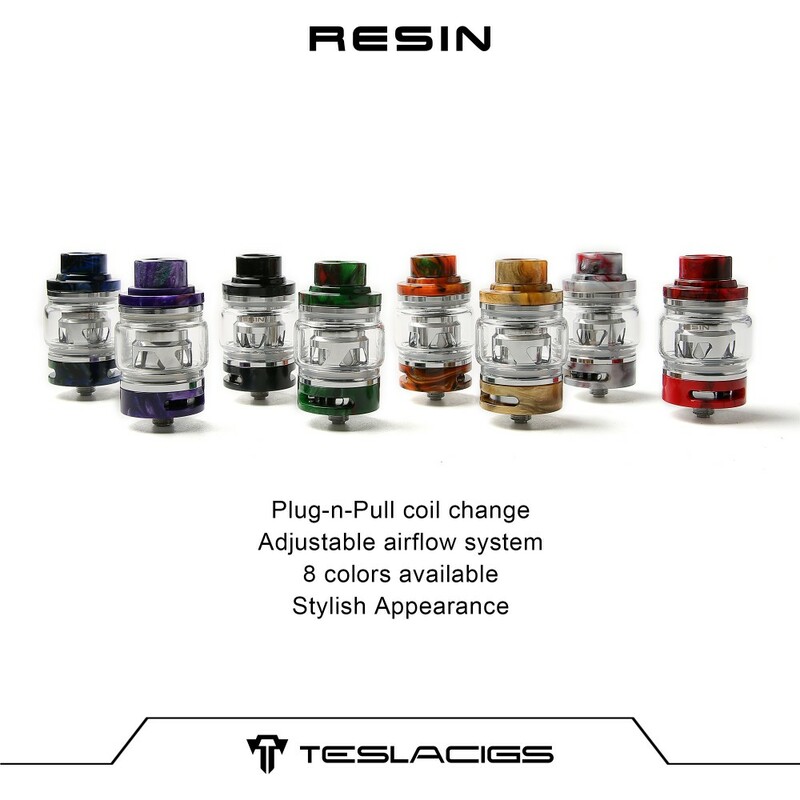 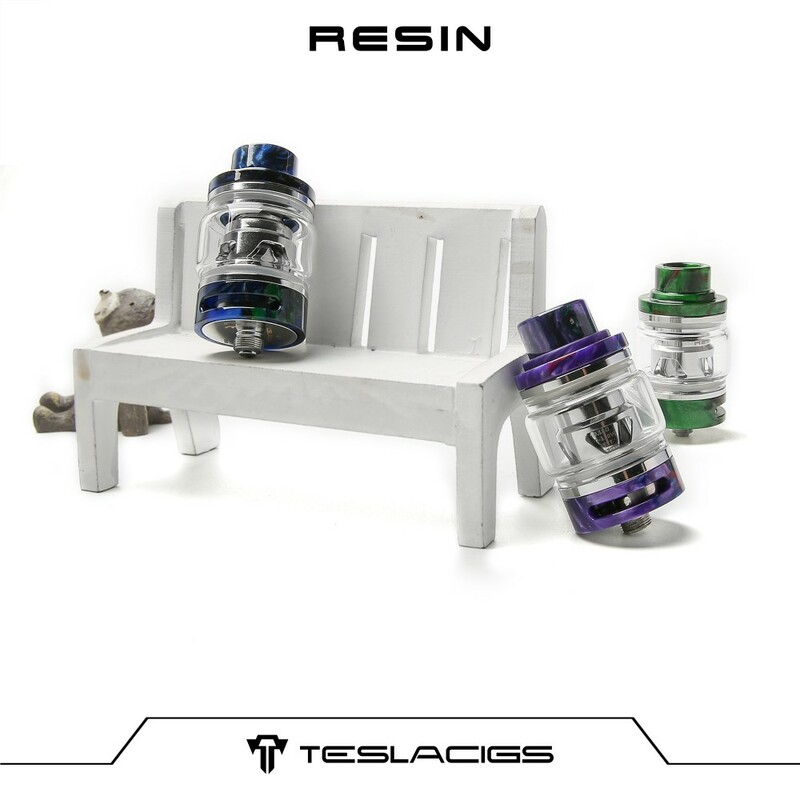 What's more, three types of the FALCONS kits available for your choose: one with Pod One, anothe one with Resin tank,the last one with Resin 2.0ML tank.